You know when some colours just sum up a season? 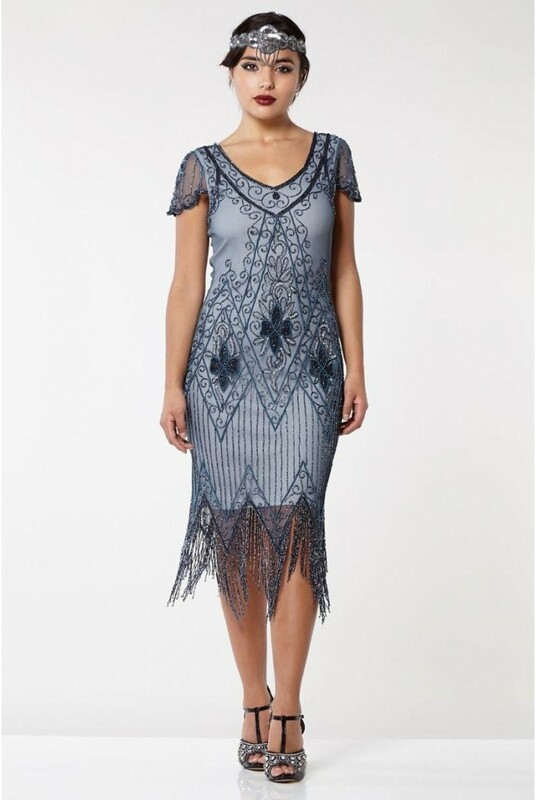 This Blue Grey Fringed Flapper Dress IS the colour of the season and a bloody brilliant party dress to boot! The sharp scallops remind us of glistening icicles, the soft colour palate is whimsical and magical with a Narnia vibe thrown in for good measure. Then there is the style - this 1920s tassel dress is an absolute flapper classic with a drop waist, beadwork that would put Prevost to shame. 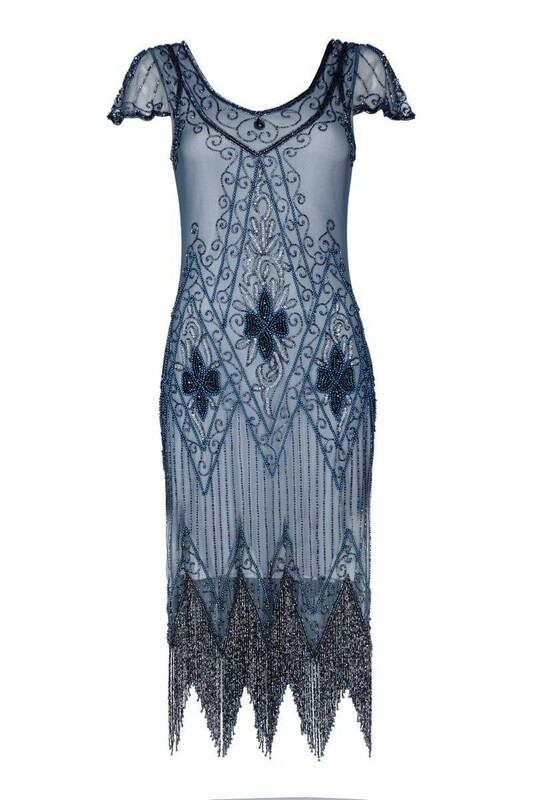 Team this grey beaded dress with white art deco jewellery and a faux fur stole to complete your ice queen look. 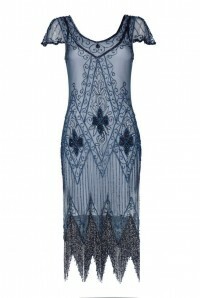 - Ice blue/grey coloured 1920s style dress. 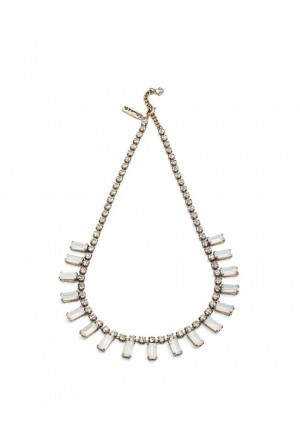 - Pointed scallop hemline (just try a shimmy - it will blow your mind). 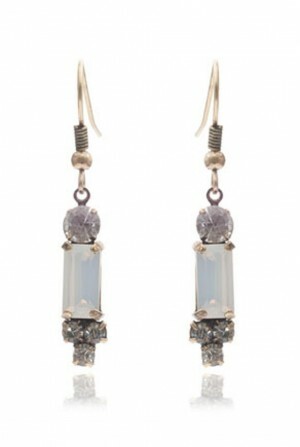 - Sheer overlay with blue, silver and white beaded design in diamond and swirl pattern. 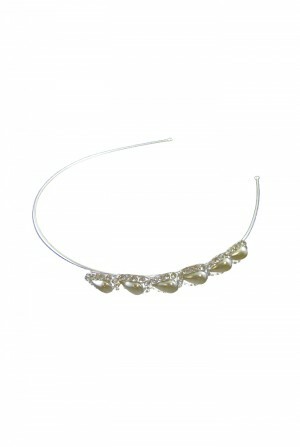 - Beaded fringing for a magical movement that won't be beat.